The Priory Care & Residential Home is focused on ensuring every detail is designed with older people’s care needs in mind. As much thought has been put into the home’s facilities and décor as the care itself. 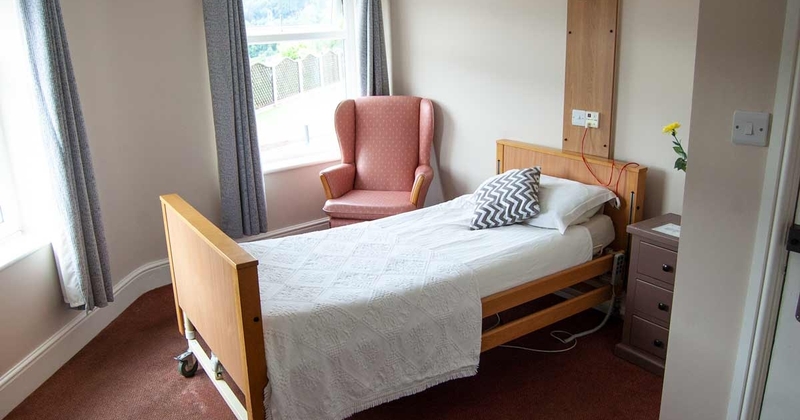 Facilities include a number of lounges, dining areas, activity areas, terraces, hair salon and garden room – as well as 52 bedrooms The Priory believes residents choose to stay at their care home because the environment is inviting and relaxing, and staff treat residents as they would like to be treated. (SS) designation means it is a ‘Social Services Designated Room’ and is available at the local authority rate. This is available to any local authority in the country.